And again, we are talking about games that are already out or are going to be next week. Let’s see what we’ve prepared for you for the next seven days. 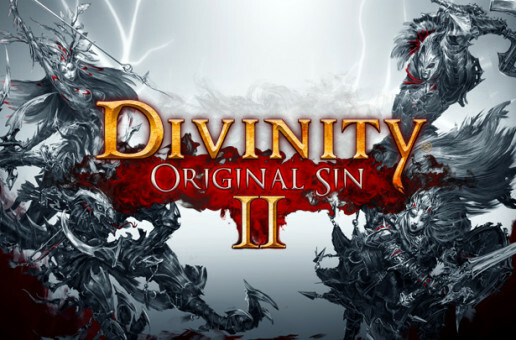 Divinity: Original Sin 2 is a continuation of the first game made by Larian Studios. The story takes place in Rivellon. Action goes to Fort Joy where Magisters of the Divine Order want to cure players of forbidden magic. There you will have to reveal secrets of this order, learn the world and take part in unforgetable adventures. Larian Studios also added an opportunity to play in a party of four plaers now. There are new races, abilities, more choices in dialogs and roleplaying in both battles and the world. The game is currently in Steam Early Access. It has Act 1, which will take you 8-12 hours to play. Dispatcher: Revoke is a stealth-horror in which there is no story. Game process contains of rounds, that will demand players to complete a chain of tasks to leave hte space ship. You will become a secret agent, who will have to improvise and use all his abilities to achieve his goal. Partial randomization of levels increases replayability.